Little Princess：The Not So Little Princess: What’s My Name? 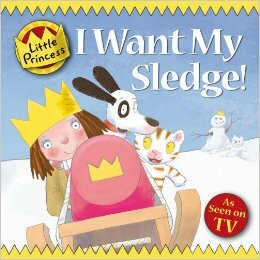 Little Princess：I Want My Sledge! Little Princess：I want my puppets! Little Princess：I want to do it dy myself! Little Princess：I want to go home! 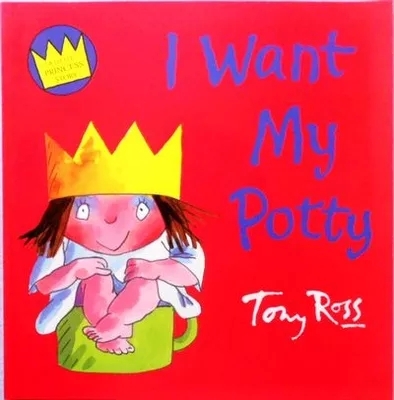 Little Princess：I want a sister!